BCH is fully committed to providing all of its customers with a world class after-sales service. As part of this service, we offer a full range of replacement parts for both new and existing plant and equipment. Our dedicated spares team use our extensive state-of-the-art database to quickly and accurately identify and source all the parts you may require. Extensive stocks of frequently used parts held at our manufacturing base. World-wide parts shipments using the most efficient transportation methods. Spare parts monitoring to ensure your stock levels are maintained. We can offer assistance with the installation of spare parts on your site. 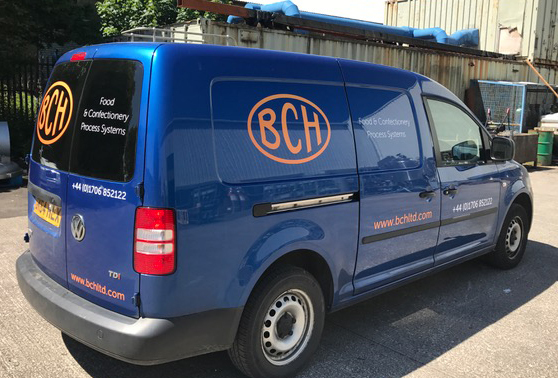 BCH offer a range of service packages designed to provide a level of service cover to suit each customer’s individual requirements. We pride ourselves on our ability to make sure that your processes run smoother and to optimum efficiency, all in accordance with the original design parameters. Maximised Output (Increased market share, competitiveness and profitability). Sustainable superior quality and batch repeatability. Access to all upgrade options as technology improves. Priority access to spares of guaranteed quality. An initial plant health check, followed by scheduled visits every 6 months to maintain plant performance. Scheduled calibration visits for temperature probes and pressure transducers. Share/inform the latest innovative processes and ideas, together with upgrade options as they become available.